This entry was posted on January 12, 2011 by Johannes Fehrle. It was filed under Uncategorized . Hi Johannes, Very interesting and well written article…thanks for posting. We’ve been down to Yellowstone Park and the Tetons and it’s a fabulous area….thoroughly enjoyed viewing the different geo -thermal sites in the park. 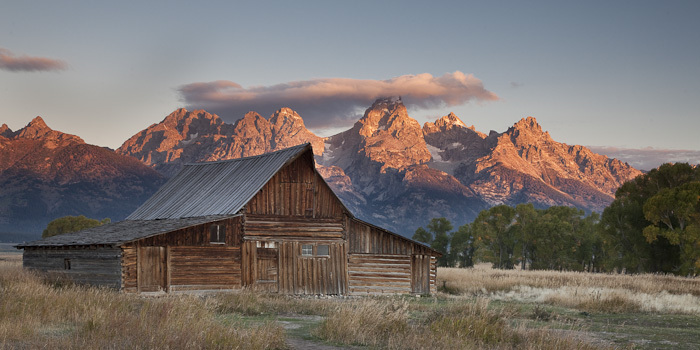 Didn’t spend any early mornings shooting the Tetons tho’. ;>) Cheers. I could not agree more, I thoroughly love both parks, although I find Yellowstone a bit more challenging photographically, because you actually have to think sometimes. 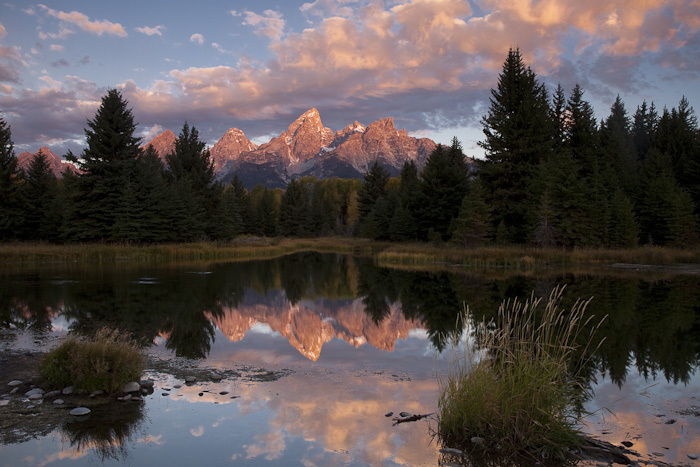 As for the Teton sunrise shots, I wouldn’t worry too much, now you know what you would have gotten ;o). 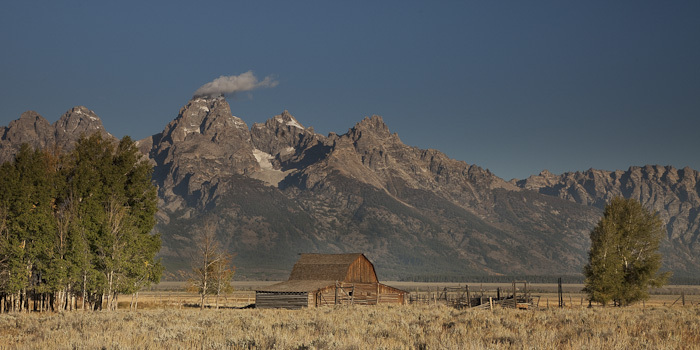 Seriously though, I might post some less iconic images from the Tetons in a future post (they are possible). I’ve got some pretty nice shots at these iconic places – and the shots seem personal to me even though I’m not trying to be different (well, a little maybe). But they don’t mean as much to me as “my” shots, when I go off on my own. And I want to get away from crowds and have a satisfying experience even more than I want to take satisfying photos. But when you give a slide show to non-photographers and you hear the ooo’s and aaah’s, you know why these places are famous!